If you have had any interest in craft beer over the past 30 years, you might have noticed the diversity of beers being produced. Many of them seem quite foreign to consumers, especially when compared to the banality of most mass produced yellow lagers. So while we were drinking almost indistinguishable versions of the same beer through much of the 20th century, in the 1980s and 90s, someone tripped a switch to open the floodgates to all the different beers we enjoy today. This led to questions of their origins and historical connections. Well, each beer does have its own back story, even if we don’t know who its initial creator was. For the majority of beer’s existence, brewing was a cottage/farmhouse industry that functioned to supply beer to a very small area, creating a discordant collection of recipes that were rarely written down. When beer became a commercial entity around 1000 AD, small breweries grew and began to widen their footprint. They gave themselves names, usually branded after the owner’s surname, or their locality. Most breweries only made one or two different kinds of beers, and their names reflected the designated type. That was the beginning of beer nomenclature, and although it stayed regional at first, what was happening in Europe, especially around Germany, Britain, and Belgian, was setting the basis for what we drink today. By the time of the Mega Brewery’s birth c. 1800 AD, a few variants had begun to dominate. 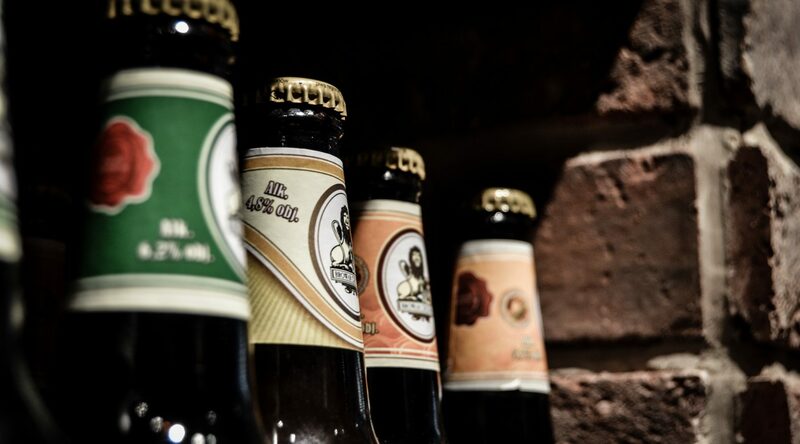 Even through the monotony of what Big Beer produced, the array of beers being brewed continued to grow over the next two centuries due to advancements in technology, the use of new and different ingredients, or just through the inventive minds of brewers. However, there was still no large, old, dusty, magnum opus sitting in a library somewhere with all the distinctive varieties laid out in an organized fashion. Michael Jackson, a British journalist who had explored beer throughout Europe, started to notice certain beer varieties could be classified by their ingredients, historical context, and location of origin. This resulted in his book The World Guide to Beer, first published in 1977. 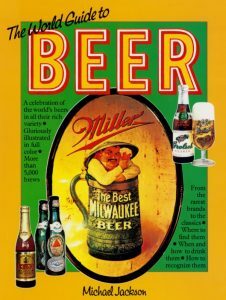 While not a big seller originally, it soon became the reference book for the burgeoning American craft brewery scene. 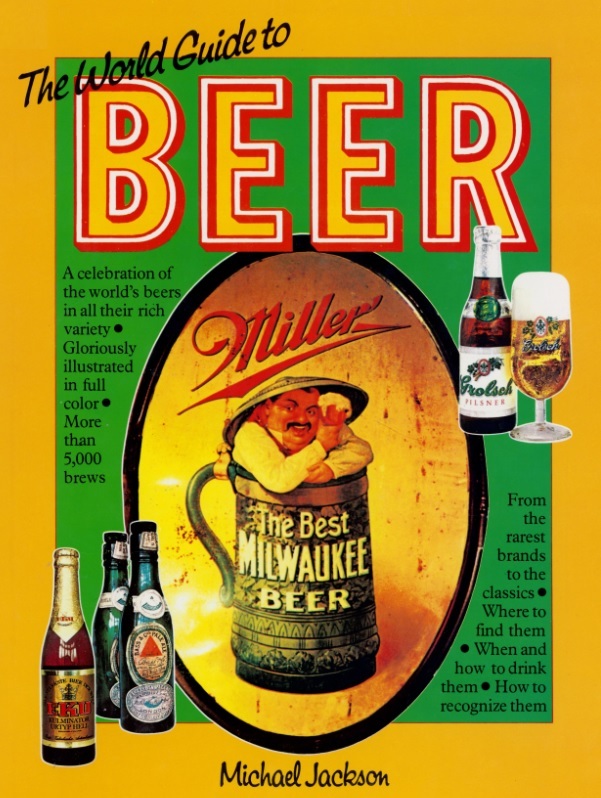 This coincided with the founding of The Brewers’ Association of America (now the American Brewers Association) in 1976, followed by their inaugural Great American Beer Festival (GABF) in 1982, where they judged beer for the first time in numerous categories. The rise of home brewing led to the founding of the Beer Judge Certification Program (BJCP) in 1985, who wrote their Beer Style Guidelines based on aroma, appearance, flavour, mouthfeel, overall impression and vital statistics (gravity, IBU, SRM, ABV). They also included an historical reference, a list of characteristic ingredients, and commercial examples, grouping similar styles into categories. 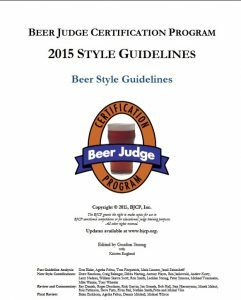 Practically every beer competition in the world now uses one or a combination of GABF and BJCP guidelines to create their judging parameters. Both groups have continued to update their categories over the years, simply trying to keep up with whatever brewers are devising. Any time a new creation hits the market, if its success results in the recipe being imitated by multiple breweries, at some point it may become a legitimate new style. The best example recently is the expansion of the IPA category, as exemplified in the BJCP Guidelines. As late as 1999, there was only one version of the IPA. In less than 20 years, this group has ballooned to nine different variants, including black, brown, red, white, rye, Belgian, and more. It still continues to see new versions being brewed (hello, New England, Milkshake, Sour and other IPAs). New beers arrive the way they always have; as a result of new breeds of ingredients (especially hops and yeast), different brewing techniques, unusual combinations of ingredients, or simply a twist on an existing style. Some historical beers which had ceased being brewed get resurrected and brought back to life as “new.” Of course, the reverse can happen and a beer may lose its popularity and get dropped because no one is brewing it anymore, but there are far fewer cases of a beer going fallow than the other way around. With more brewers making more kinds of beers these days since commercialization began a millennium ago, we now enjoy a mixture of historical and modern creations. 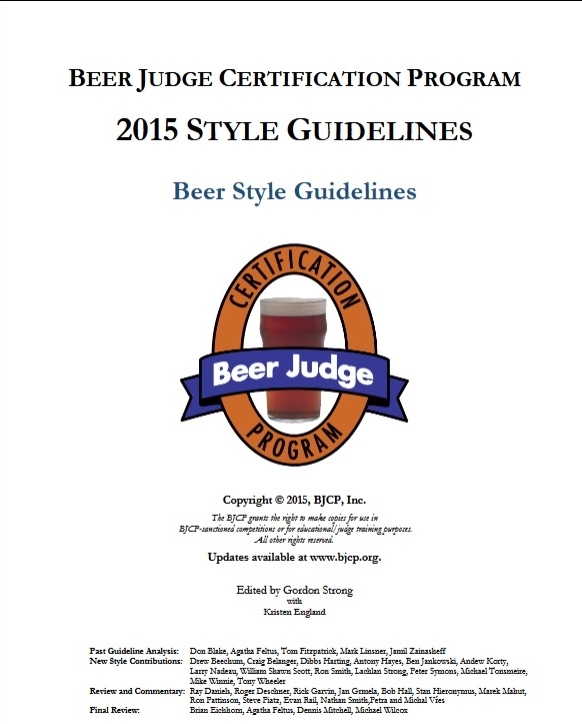 The BJCP Style Guidelines has nearly doubled from the 68 beer styles in 23 categories it had in 1997 to 117 styles in 34 categories in the current 2015 edition. The GABF gave medals to 296 beers in 157 categories in 2017, up from 148 medals in 50 categories twenty years ago. There is no indication this will slow down any time soon. Brewers love to experiment, and with more of them playing around with new techniques, equipment, and ingredients than ever before, we can look forward to drinking even more kinds of beers.